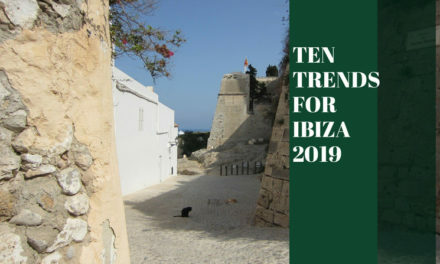 With the official start of the Ibiza 2019 season less than 24 days away, we take a look at the trends we expect to see on the island this summer. Each year Ibiza keeps surprising us with her resilience and adaptability to change and this season is no different with lots to look forward to. Here is the second part to our Ten Trends blog. One of two San Antonio nightclubs, Eden has been working hard to put together a steady and balanced program of parties over the last few seasons. 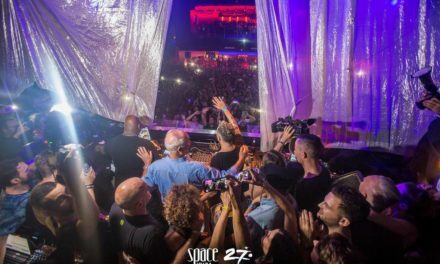 With the arrival of its flagship party Defected, the Dutch owned club has built a good program of events around the Friday night House party its weekly schedule primarily aimed at the UK market. Parties to note this season include Idol, Toolroom and last seasons promising Trance party Shine, which made a successful debut at Privilege. Thankfully there is now a good reason for clubbers to stay in San Antonio to party. 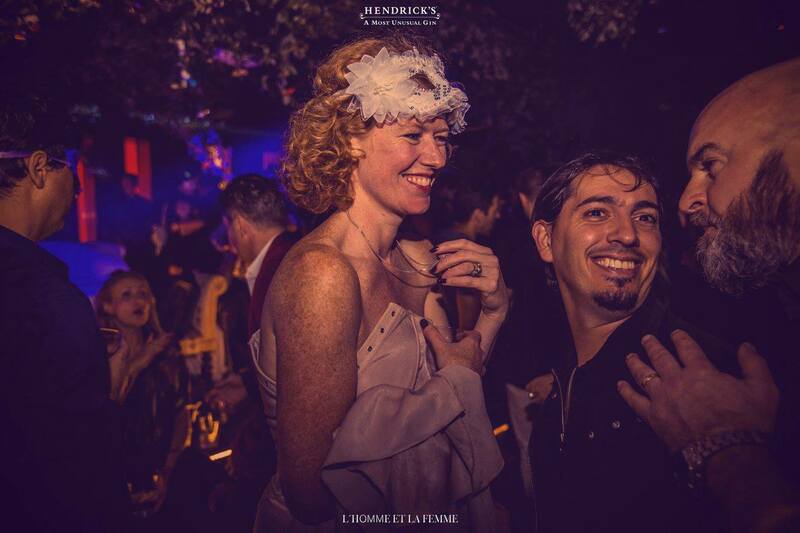 Last seasons surprise hit at Amnesia was the Latin themed Vibra party hosted by the exuberant Gianluca Vacchi which signed some big names on the Latin scene to its Wednesday night, Gay friendly party. With many more Spanish tourists visiting Ibiza, Latin themed parties are on the rise. It’s been rumoured that The Night League are keen on signing Vibra to Ushuaia but Amnesia have countered that advance by putting a new package on the table to keep the Italian in San Rafael. 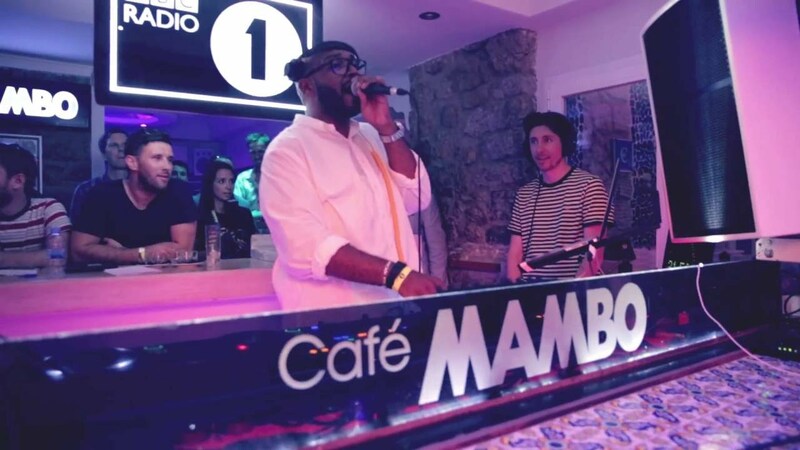 We still await White Smoke from Amnesia as to Gianlucas plans for Ibiza 2019. Maybe appearances at both venues?? 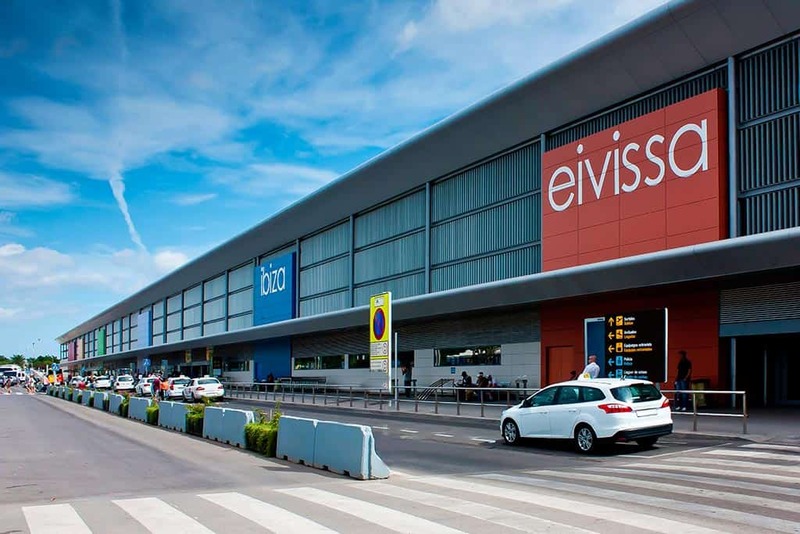 The island of Ibiza has already committed itself to reduce its use of plastics, and emissions by 2022, one of the notable achievements of the present Government. 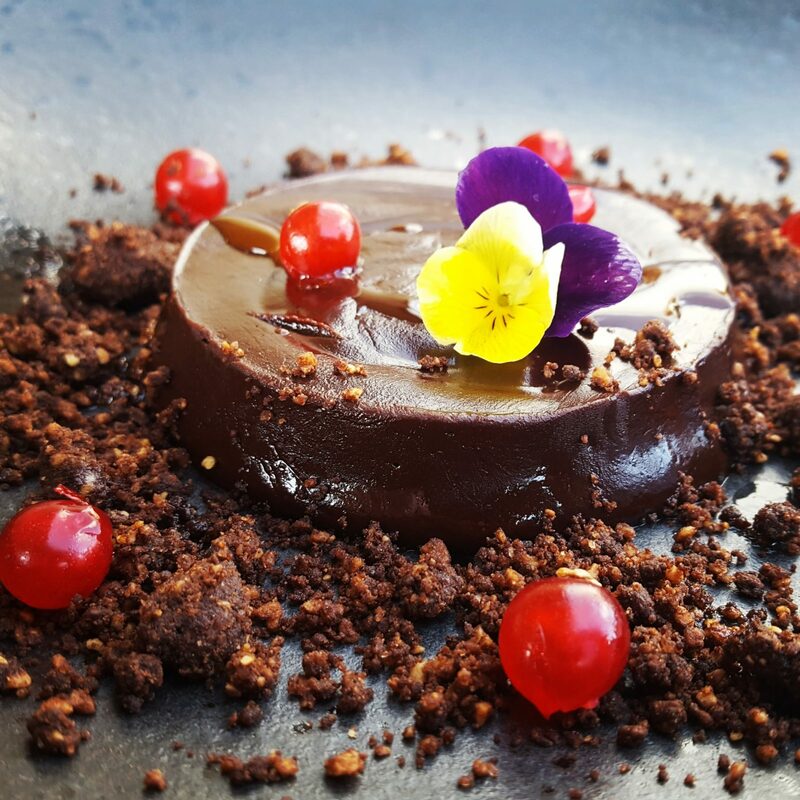 The Palladium Group of Hotels, owned by the powerful Matutes family have also lent their considerable weight to using sustainable products in its Hotels and venues. 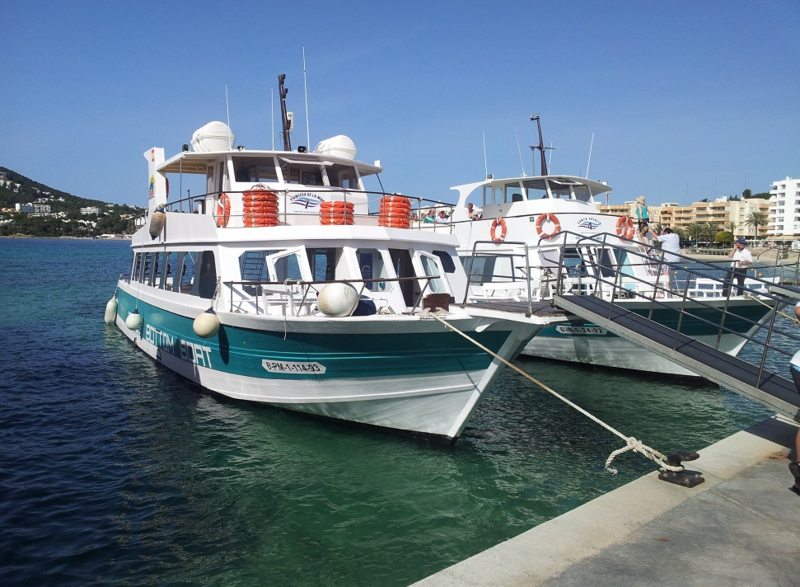 Ibiza has always had a strong environmental lobby and this year expect sustainability to be a buzzword as the island cleans up its act aiming at a more health conscious and environmentally friendly clientele. After the success of the Clockwork Orange reunions and the Children Of The 80’s events, Ibiza has cottoned on to the fact that there is a market for the over 40 clubber, many of which were ex-clubbers themselves back in the 90’s and now with raised families and some disposable income in their pockets to relive their glory party days on the island. There are a number of social media pages devoted to Ibiza Workers events and here you can find a rising tide of parties marketing to this retro market, some better than others. However there is only so much room for retro and nostalgic events and promoters need to be careful not to over saturate it and kill it off altogether by making it into a business. 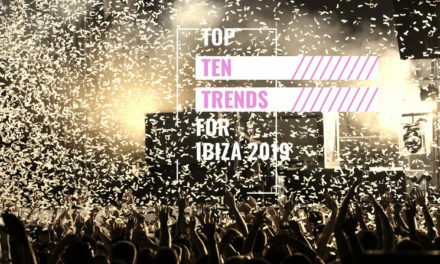 A rising trend for a number of seasons now, thanks mainly to venues like Ibiza Rocks, Ushuaia and Ocean Beach is the trend of clubbers enjoying the warm All Fresco partying experience where Bikini clad, inked and muscled bodies tan in the Balearic sun making for brighter, more stylish Instagram images. Promoters are now actively turning their attention to the Daytime market and Marco Carolas move to a daytime slot at Destino with Musiic On, is a clear indication of this. While many people are still trying to get over the shock of departing Amnesia, the brave move by Music On has the potential to smash it at Cap Martinet and in doing so, set a trend for seasons to follow. It will be very interesting to see how this one develops.